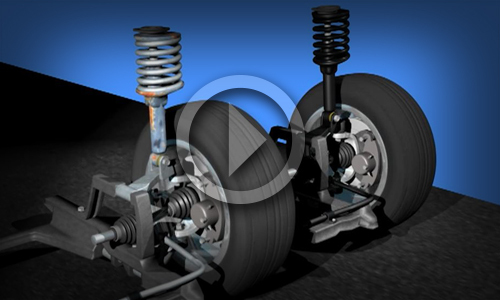 The most comprehensive set of ride control business-building tools in the industry. 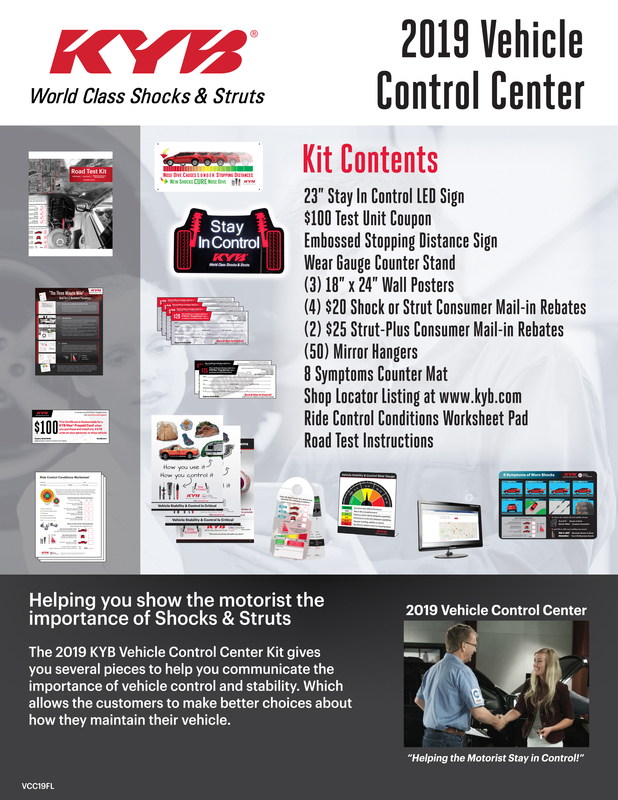 The KYB Vehicle Control Center Kit shows your customer that your shop is an expert and cares about their driving safety. 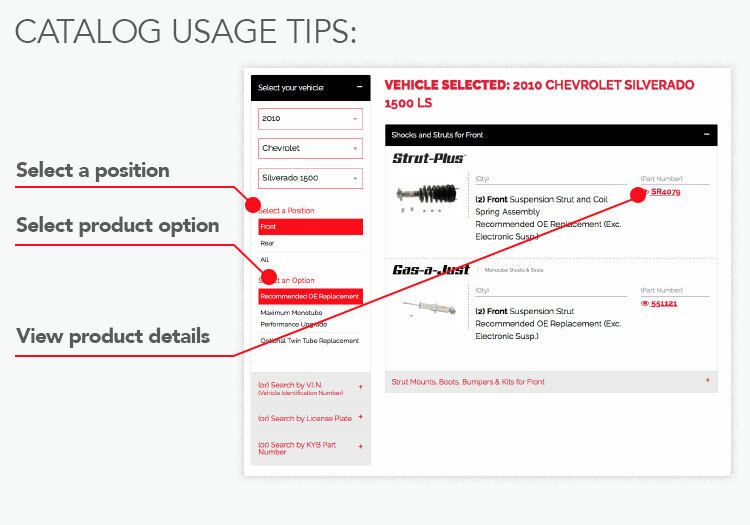 It provides your shop with training insights not available anywhere else. 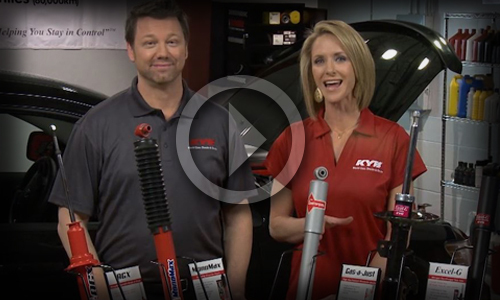 It includes a KYB exclusive Road Test Kit, LED shop sign, customer waiting room materials, exclusive POP items, show & tell communication aids, and valuable consumer rebates to help you earn more ride control sales. 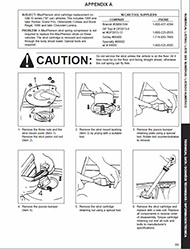 If your shop is serious about the ride control business, then this program is a must have! 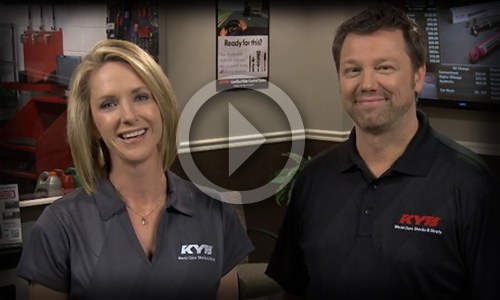 Video: KYB on Truck U!